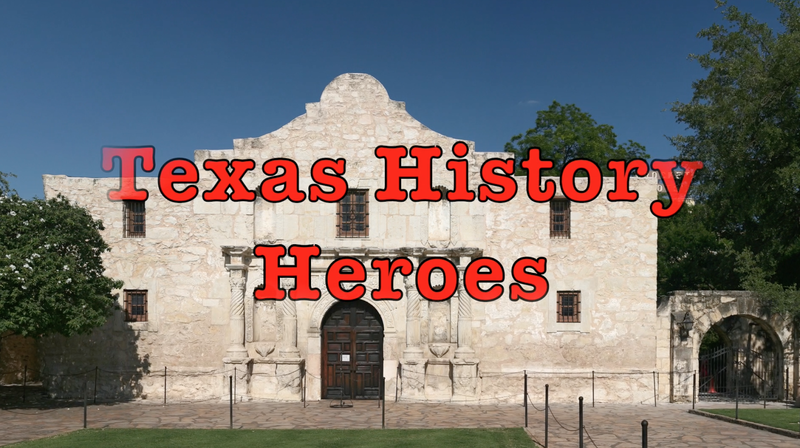 Are you or your students experts on heroes of Texas history? Have your students try our "Quiz Yourself" YouTube video today. Take a quiz to see if you can identify thirteen heroes from Texas history, including David Crockett, Mirabeau B. Lamar, Stephen F. Austin, Sam Houston, Ben Milam, James Fannin, James Bowie, Susanna Dickinson, William B. Travis, Jose Antonio Navarro, Jane Long, Juan Seguin, and Lorenzo de Zavala. Perfect for 4th or 7th grade students or anyone interested in Texas history, be sure to subscribe to our YouTube channel for more fun, educational videos. 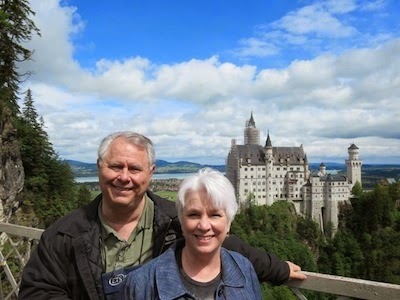 We publish a new video every Tuesday on a variety of educational topics.